Tourism worldwide is rapidly adopting a vast new array of sustainable tourism practices to incorporate within the AYM ecotourism plan. Eco-travelers expect to leave a holiday destination knowing exactly where they made their contributions to humanity, to the environment and to the culture they visited. Ecotourism is the medium that helps build and reinforce essential travel ethics that translate easily into high-value travel experiences for both visitors as well as locals. 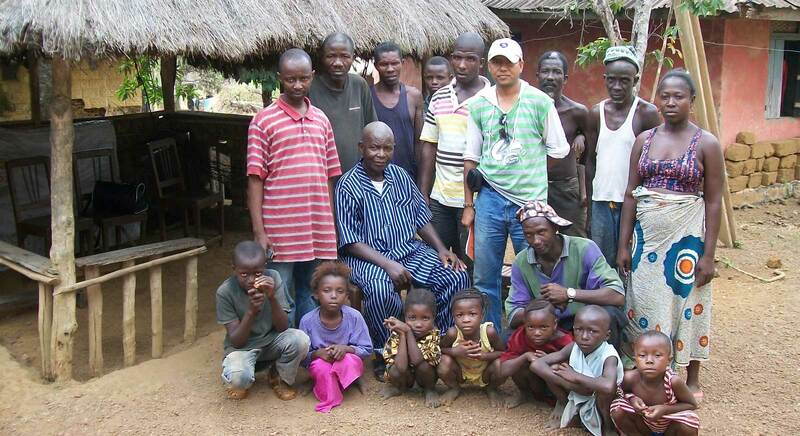 It has also by default become a very successful environmental management and community development tool. 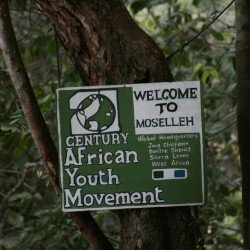 For AYM, ecotourism development for Moselleh Beach brings people of Sierra Leone much-needed sustainable income, an opportunity to show off the wonders of the country. AYM is committed to the development of African youth and their progress in the tourism sector. 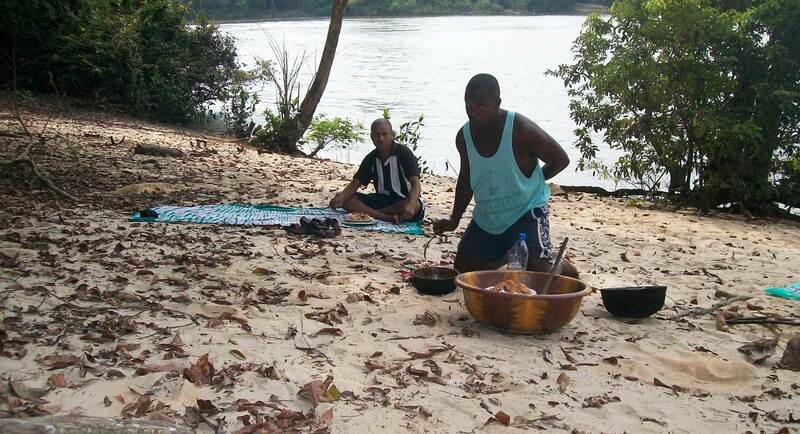 Moselleh Beach is the first attraction for ecotourism in Sierra Leone that AYM established. Moselleh beach sits along the Jong River in Mattru Jong. It is also home to breathtaking waterfalls, beautiful white sand, and natural tree shades. Establish entertainment facilities on Moselleh beach, and the volunteers will be trained in professional customer service, to continue bringing and entertaining more and more visitors in years to come. 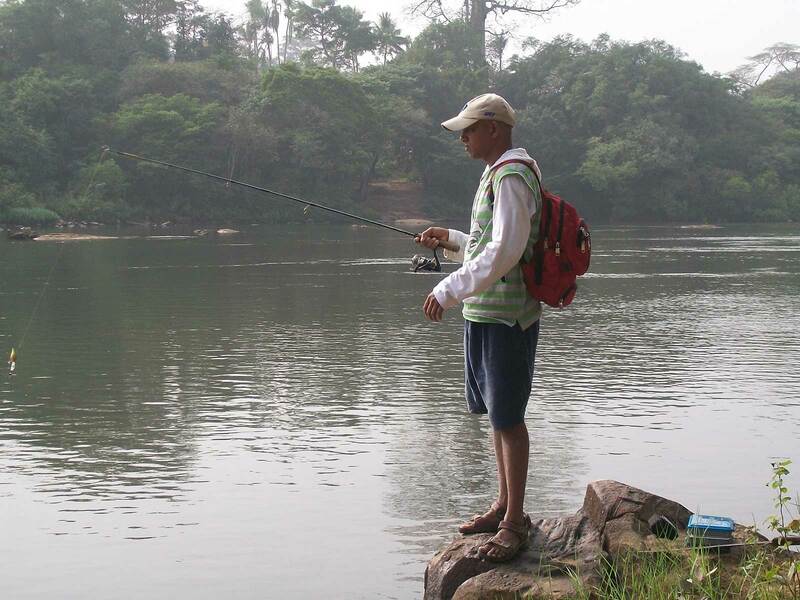 Hobby fishing, waterfalls, forest safari, canoe sailing adventures through the Jong river, silver sand beach, introduction to and, interaction of cultures/livelihood of locals, the taste of traditional Sierra Leone recipes and an evening of intense Sierra Leone dinners and entertainment. There are always Guides to organize, manage and serve visitors during tours. Special tours to York and Bonthe Islands are arranged on a need basis. These tours expose visitors to the grandeur of these historic islands where they can enjoy their beauty and histories. Whether you prefer working hard as a volunteer or would like a mix of cultural and ecotourism in Sierra Leone, AYM provides the perfect opportunity to indulge a life of purpose while having fun and loving it. For One day, Individual Tour to Moseleh Beach @ Le 380,000.00 or $50.00 for one or two persons. Groups of 3 – 5 is Le 304, 000.00 or, $40.00 of per person. Groups of 5 – 10 is Le 228,000.00 or $30.00 per person. Groups over 10 or planned camping program and activities, contact [email protected] for the cost. 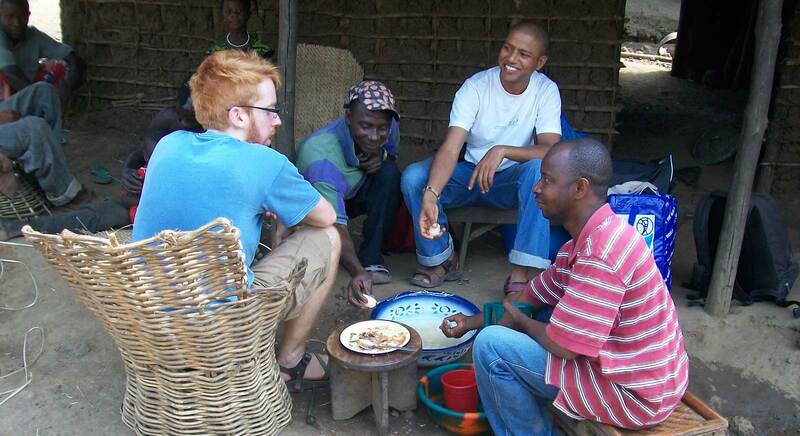 All daily activities include One traditional African lunch, Optional Traditional beverage (Poyo), local snacks, drinking water, transportation cost up to Moseleh beach (one side). Two Guides, who will organize, manage and serve you during your tour. • There are no hidden costs, and you do not need to pay an extra cost other than stipulated costs. • We arrange Custom Packages. If you are interested, then we can organize your tour to Bonthe Island, enjoy the beauty and history of Bonthe Island.